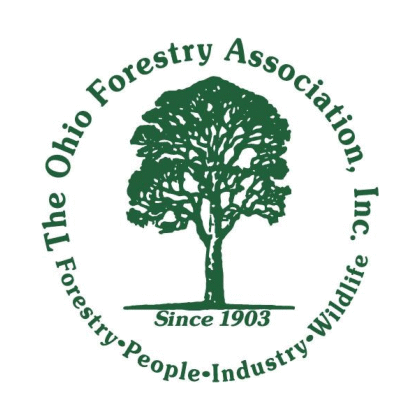 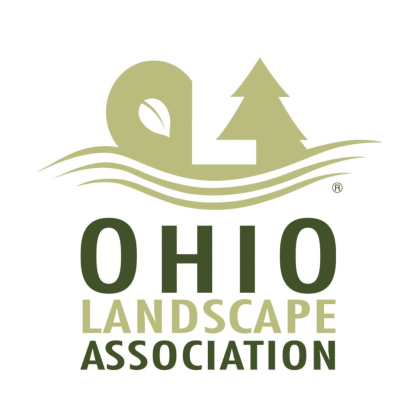 Looking for professional tree service care in University Heights, OH? 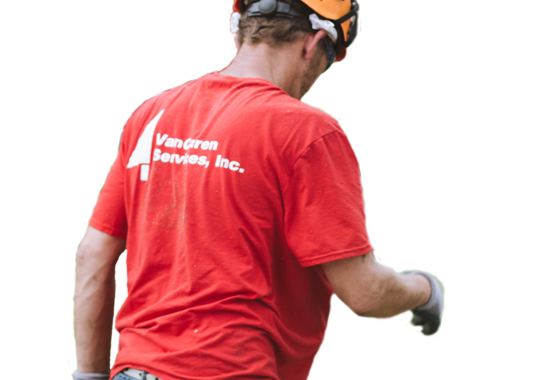 Do not hesitate to contact VanCuren Tree Services today! 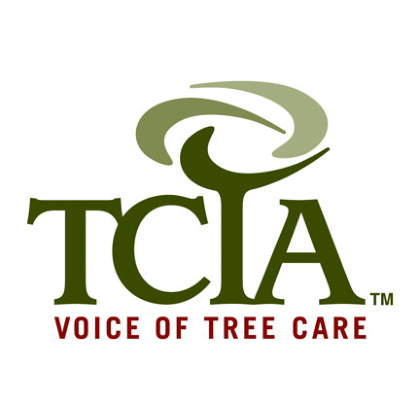 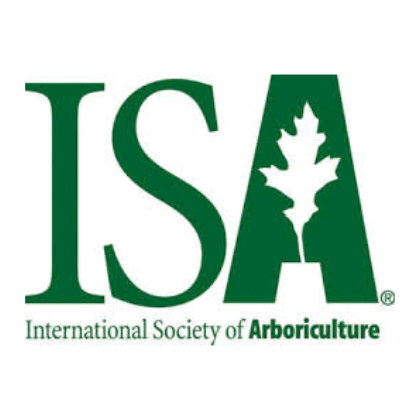 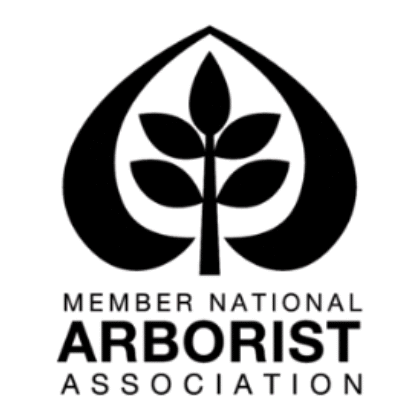 We look forward to evaluating your unique tree needs with a free consultation.